The O’Reilly Data Show Podcast: Chang Liu on operations research, and the interplay between differential privacy and machine learning. In this episode of the Data Show, I spoke with Chang Liu, applied research scientist at Georgian Partners. 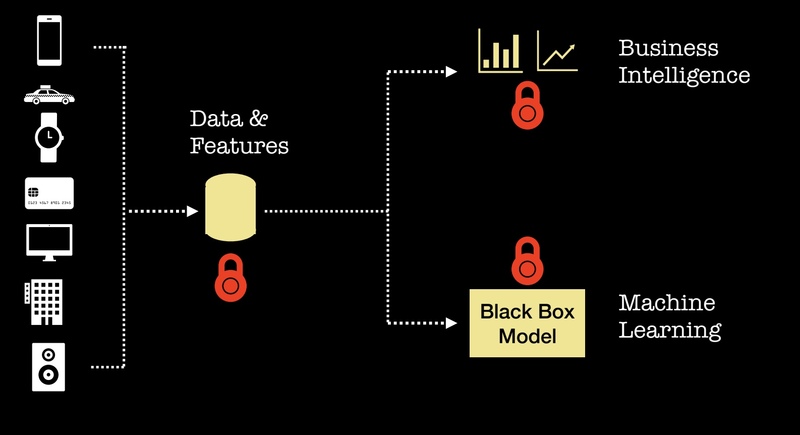 In a previous post, I highlighted early tools for privacy-preserving analytics, both for improving decision-making (business intelligence and analytics) and for enabling automation (machine learning). One of the tools I mentioned is an open source project for SQL-based analysis that adheres to state-of-the-art differential privacy(a formal guarantee that provides robust privacy assurances). Since business intelligence typically relies on SQL databases, this open source project is something many companies can already benefit from today. 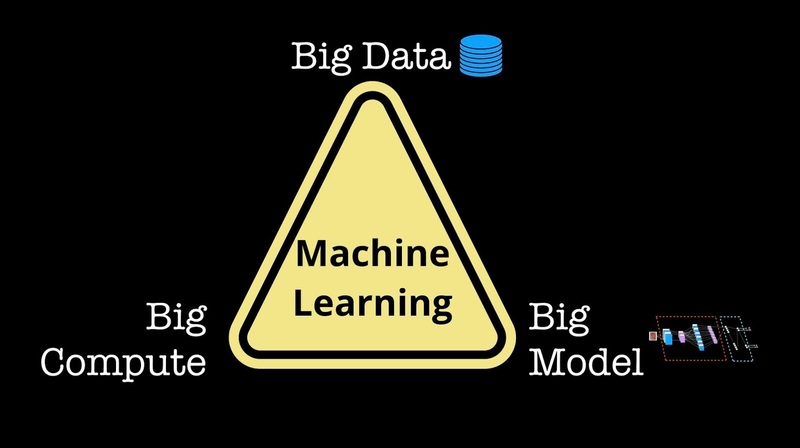 What about machine learning? While I didn’t have space to point this out in my previous post, differential privacy has been an area of interest to many machine learning researchers. Most practicing data scientists aren’t aware of the research results, and popular data science tools haven’t incorporated differential privacy in meaningful ways (if at all). But things will change over the next months. For example, Liu wants to make ideas from differential privacy accessible to industrial data scientists, and she is part of a team building tools to make this happen.